Our 4th Annual Spooky Sprint 5K Run/Walk, 1-Mile Fun Run, and Carnival was a huge success! Thank you to our participants, sponsors, volunteers, and supporters. 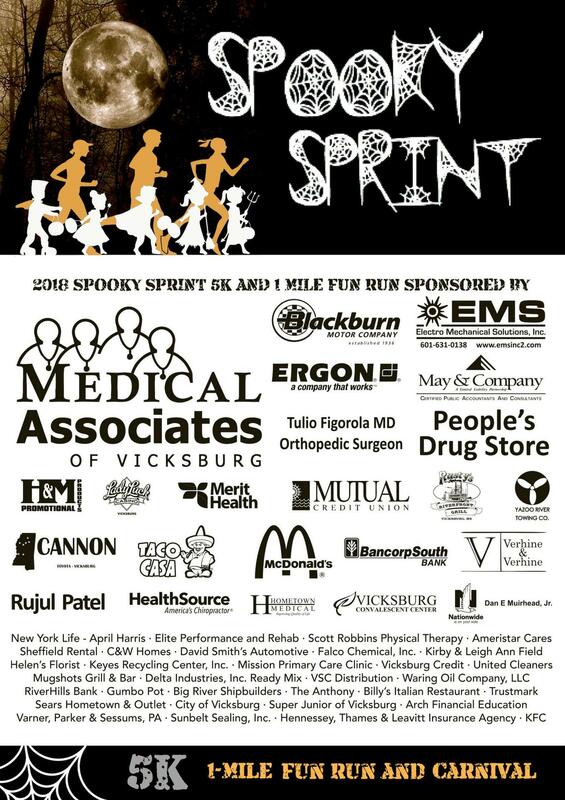 Stay tuned for more information about our 5th Annual Spooky Sprint 5K Run/Walk, 1-Mile Fun Run, and Carnival!